Cherbourg is this awesome local bakery/cafe I recently discovered after my totally awesome hair stylist told me about it. 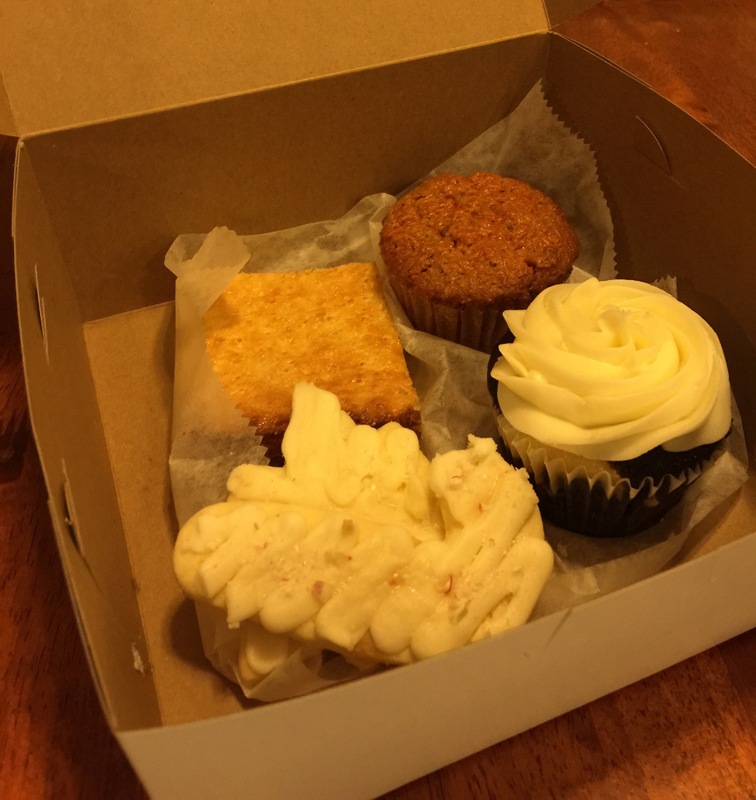 It is all gluten AND nut free, and everything I have tried from there has been divine. This chocolate/cream cheese cupcake that my mom brought this weekend was hands-down my favorite so far, though. I didn’t want it to end. It was so good, that I devoured it before getting a picture of it individually. I also got (hopefully) all of the remaining Christmas cards sent out… cutting it close! 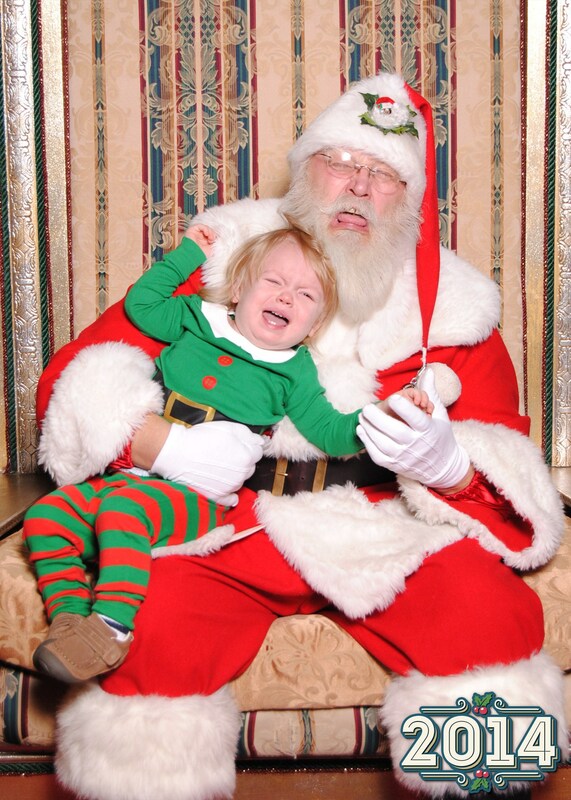 This was Ashton’s visit with Santa that turned into a pretty classic picture. We turned it into our Christmas card this year, because it was just too funny not to share. I also attended my first non-prenatal yoga class at Yoga On High. It was a beginner Hatha class, and it was really great. I am looking forward to going back to another one and also trying a Hatha level 1 class. After over a week off from taking any classes, it was just what the doctor ordered. 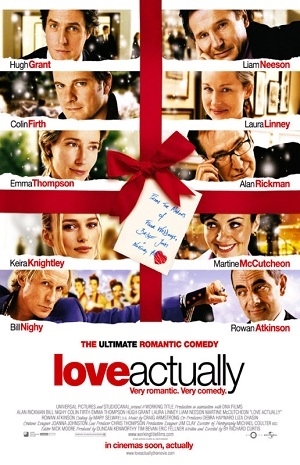 Saturday evening, I FINALLY watched Love Actually. One of my good friends has been telling me to watch it for years. I don’t know why I waited so long, it is now one of my favorite movies. You’ll laugh, you’ll cry… Fine holiday fun! 😉 Seriously though, it was SO good, I will probably be watching it again in the next day or so. Even better, I started watching it in the evening (about an hour before Ashton’s bedtime) when he tends to be clingy/fussy, and he just played in the room with me and watched some of it too. I think I might be watching more movies now that I figured out this little “trick.” Sounds like a good plan for these last two months of my pregnancy. Sunday, I got to do some Christmas shopping. The weather actually turned a lot more mild, and the sun was finally shining. I braved the crowds and headed to Easton. It was surprisingly not too crazy. I got a good parking spot at Nordstrom and walked around all over the place. I got a few gifts and looked at these DKNY pajamas that Shay has been raving about. They do look super cozy! I definitely overdid it. I was over-tired and my belly/round ligament area felt heavy. I am not going to push it like that anymore, even if I am feeling great. 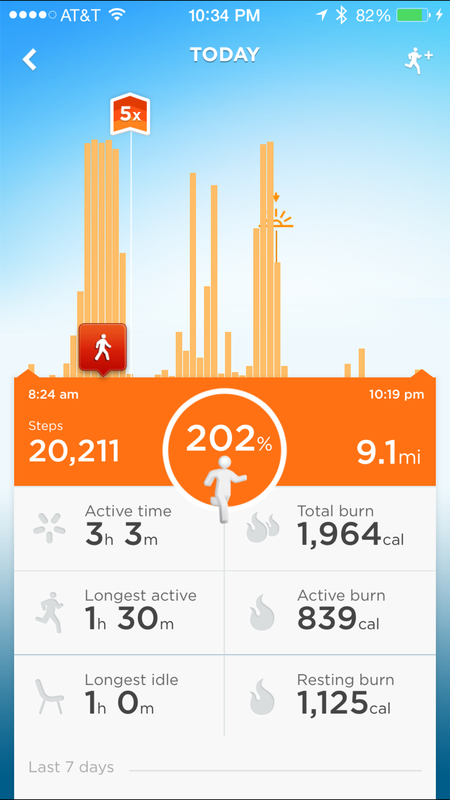 It made me more tired today, so I am just going to take it easy on the exercise today.